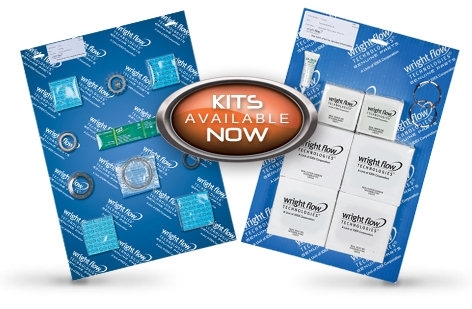 Save time and money with maintenance kits! 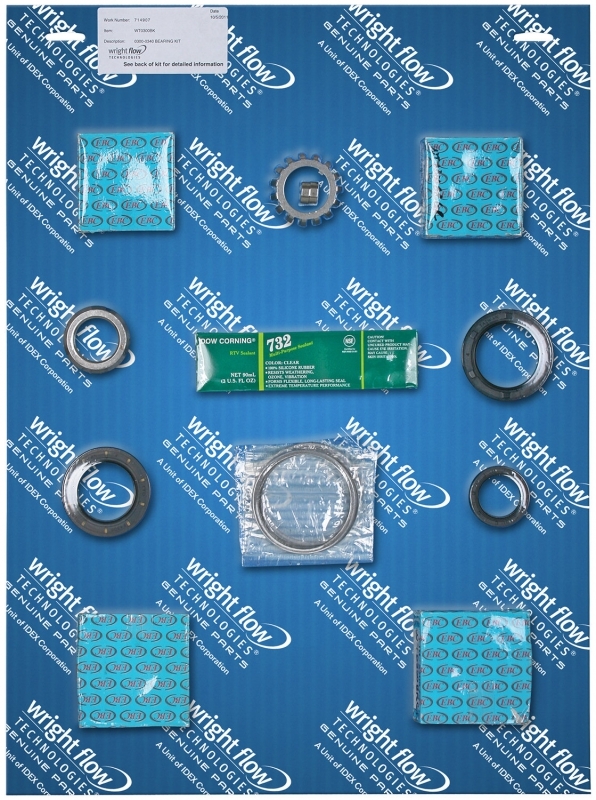 Wright Flow is pleased to introduce elastomer kits, seal face kits, and bearing kits. 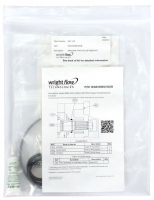 The Wright Flow maintenance kits offer everything you need to make repairs in convenient kits, reducing the frequency of repairs and increasing uptime. 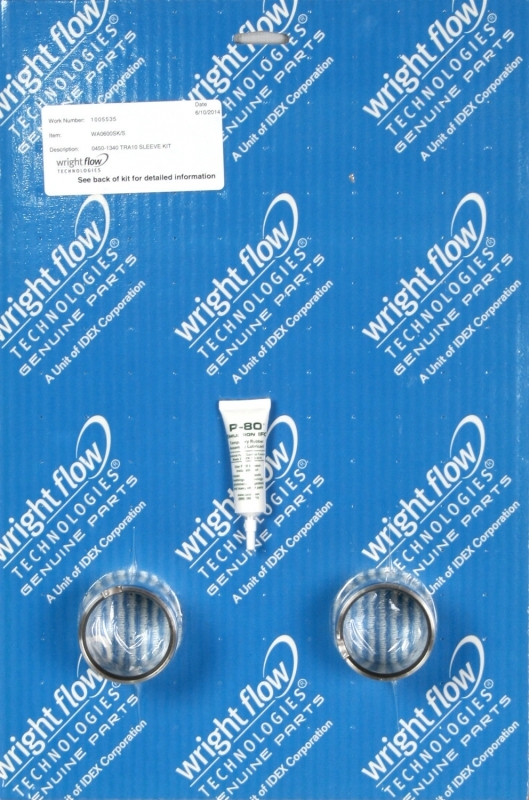 Save time and money with maintenance kits. 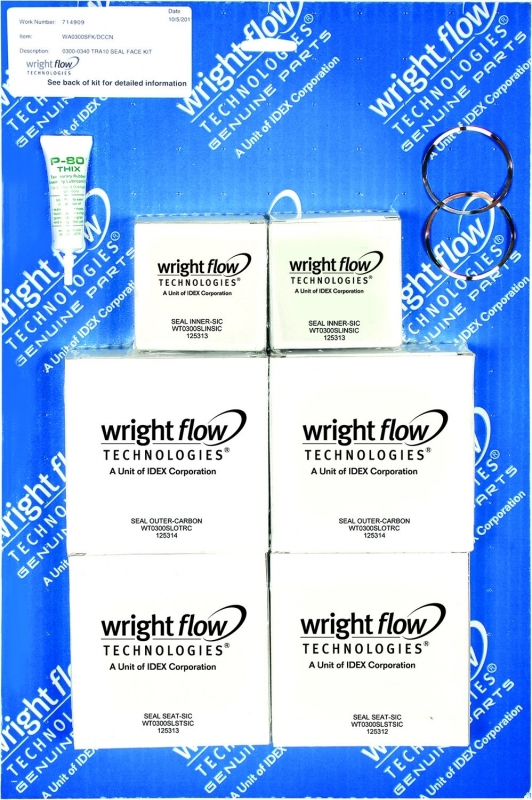 These kits can be used with Wright Flow and Waukesha Universal circumferential pumps. 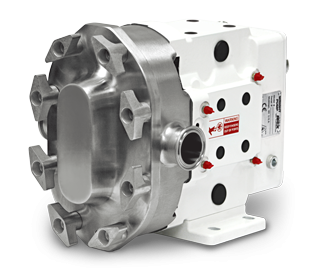 Phoenix Pumps is a stocking distributor for Arizona, Nevada & New Mexico.